Are you looking to change your kitchen countertops? Did you know that there is no need to replace them?  J’s Restoration can improve and restore your laminate, Corian, and tile countertops! We can transform those gritty countertops in just a few days with no demolition and at a fraction of the cost of replacement.Extend the useful life of your counters for up to15 years. Hard to clean tile grout – The grout on tile countertops can be difficult to keep clean. Restoring your tile eliminates any stained or stained grout issue by completely protection your grout. Specific counter layout – We restore what you have in place. No need for demolition or tricky measuring and cutting. Need it done fast? Your countertop transformation can be complete in just a couple of days! Trust J’s restoration to update the look of your countertops and vanities!